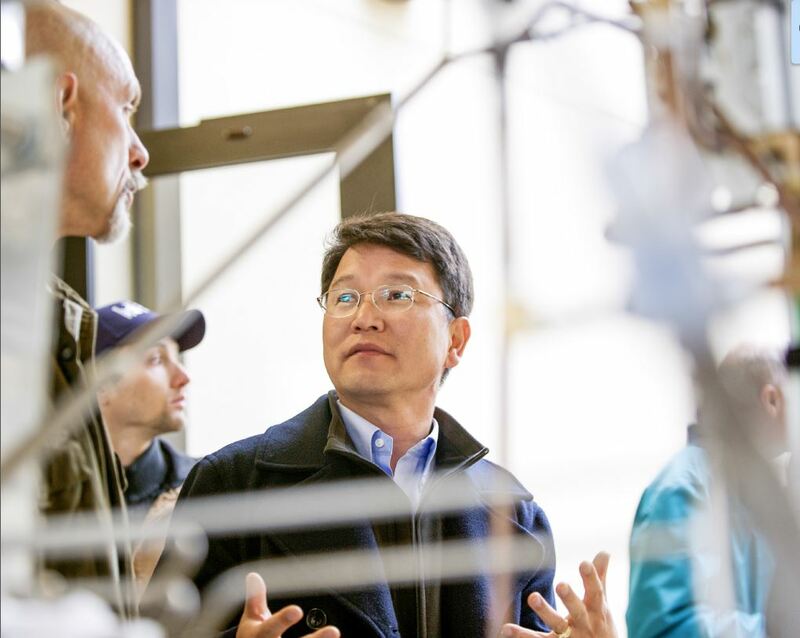 The Ecological Restoration Institute (ERI) at Northern Arizona University has selected Han-Sup Han as the new director of forest operations and biomass utilization. In this newly created position, Han will coordinate and advance ERI’s efforts to establish a forest operations and wood utilization research, development and applications center in northern Arizona, helping accelerate the pace and scale of restoration in frequent-fire forests of the West. Han comes to ERI from Humboldt State University as a top researcher with 20 years of experience evaluating the economics and operational efficiencies of various timber and biomass harvesting systems. As a director of forest operations and biomass utilization at ERI, he will work collaboratively with NAU forest scientists, private industry and land management agencies to improve the efficiency and economics of harvest operations and the utilization of wood for a wide range of forest products. His work also will focus on lessening the environmental impacts that potentially occur from thinning treatments aiming to reduce fire danger and improve forest health. Han’s work will be critically important in the Southwest, and particularly in northern Arizona, as large-scale collaborative restoration projects, like the Four Forest Restoration Initiative, ramp up. NAU President Rita Cheng lauded the ERI’s contributions to Flagstaff and surrounding regions and said she looked forward to Han’s influence on forest research and health. The Ecological Restoration Institute is dedicated to the restoration of fire-adapted forests and woodlands. The ERI provides services that support the social and economic vitality of communities that depend on forests and the natural resources and ecosystem services they provide. The institute’s efforts focus on science-based research of ecological and socioeconomic issues related to restoration as well as support for on-the-ground treatments, outreach and education. For more information, visit www.eri.nau.edu.